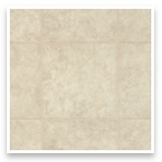 Sheet Vinyl is great for covering large areas relatively quickly and seamlessly. 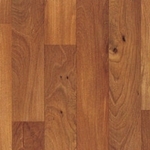 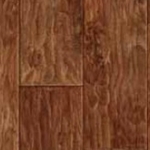 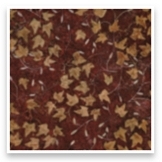 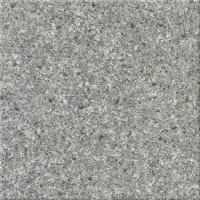 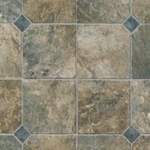 There are three types of sheet vinyl flooring; homogeneous, which is uniform in structure and composition throughout; Inlaid, which is particles of vinyl stenciled onto a vinyl backing and heater resulting in through and through coloring/patterning that will resist fading; and Layered Composite which is the most common type of vinyl and is made up of four layers. 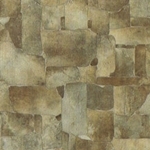 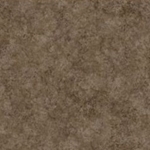 Sheet Vinyl is available in 6 ft., 12 ft., and 13 ft. widths and comes in a variety of colors and patterns. 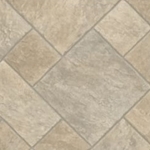 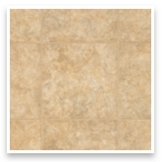 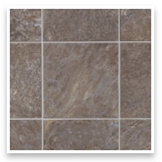 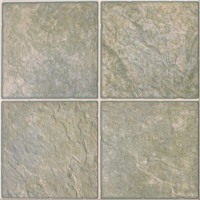 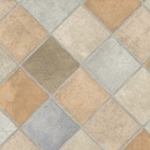 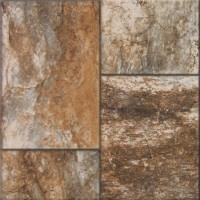 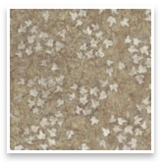 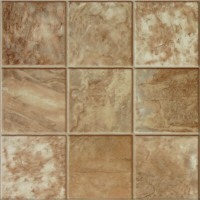 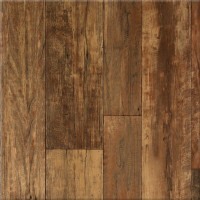 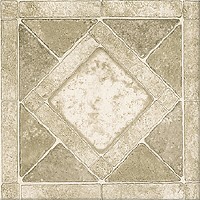 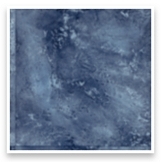 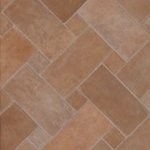 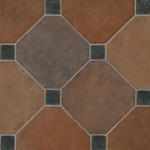 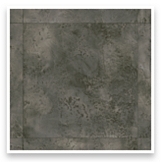 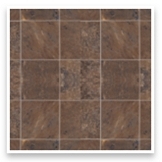 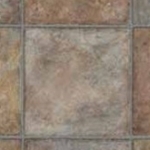 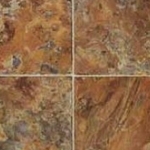 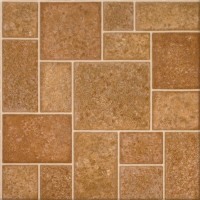 Below is just a sampling of the many sheet vinyl flooring options we offer. 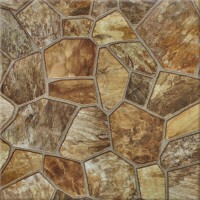 Please visit our showroom to see all of the latest colors and styles available. 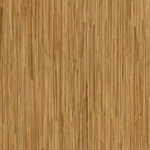 6 ft. and 12 ft.